Location. 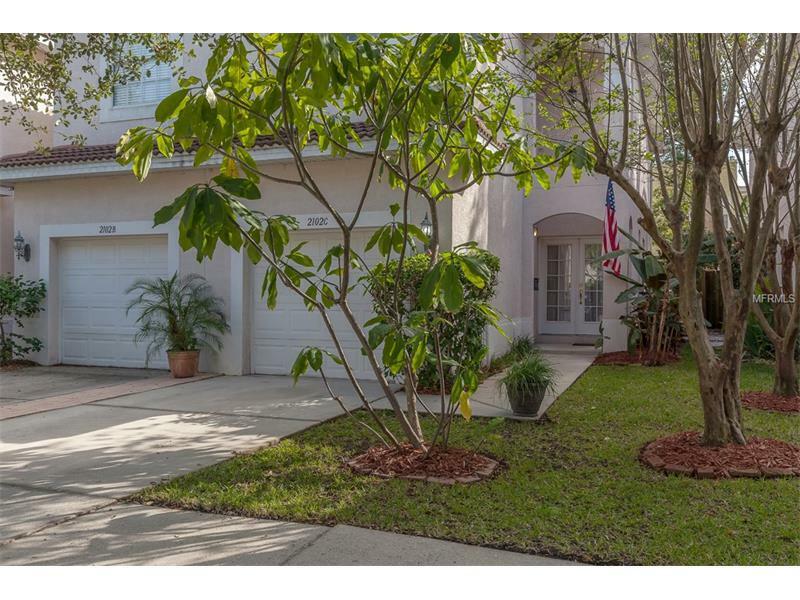 The one aspect that can never be changed in a real estate purchase, and the one decision you'll NEVER regret with this remarkable 3 bedroom, 2.5 bath FEE SIMPLE TOWNHOUSE. Imagine a lifestyle with the convenience of the area's premiere shops, restaurants, cafes and cultural amenities where you can make memories with friends and never have the need for Uber! A home that is perfectly located between Hyde Park Village and South Howard Ave, within the 5 Star, A-Rated MITCHELL Elementary, WILSON Middle and HB PLANT school district. You will appreciate the flow of clean, clear space, natural light and the open floor plan. The residential setting of this end unit provides privacy with only one shared wall. New hardwood flooring throughout the main living space creates a harmonious visual appeal. The kitchen opens onto the dining and living areas, and is a cook's dream. The second level floor plan has the master suite, two spacious bedrooms, a guest bath and laundry. The master suite has an expansive walk-in closet and en suite bath with dual sinks. There is an abundance of storage, including a pantry closet, walk-in bedroom closets, linen closet and attached garage. Enjoy your outdoor space with a privacy fenced brick patio and personal grill area. Plentiful parking with an attached garage, two car driveway and resident/guest pass for street. Flood Zone X - NO MANDATORY FLOOD INSURANCE required. FEE SIMPLE TOWNHOUSE with NO HOA. It's time to live your dreams!